People who are better able to cope with stress have a better quality of life while they are being treated for cancer. Chronic Fatigue Syndrome is a disorder that has no known cause. The fatigue, concentration, and pain issues that come along with the illness can be devastating and life changing. There are few medical treatments that are currently available. 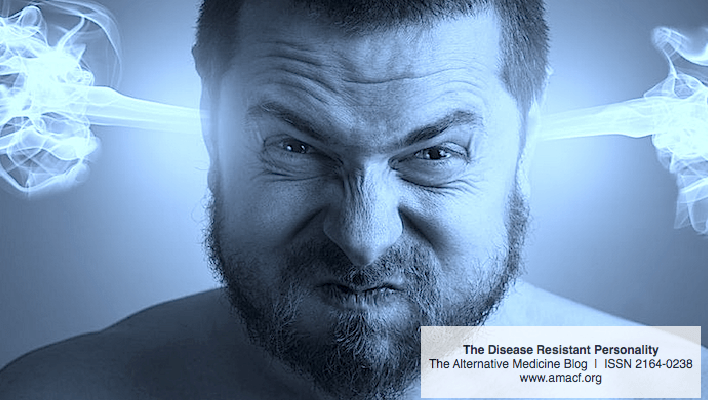 Alternative treatments have become the main form of relief for many CFS patients. Dietary supplements like antioxidants can help with symptoms of low energy and concentration. There are many patients that have had full or partial recovery from protocols that use a regimen of dietary supplements, like Co-Q 10, NAC, and alpha lipoic acid. A doctor named Marshall Pall has come up with a treatment protocol that cured him of his chronic fatigue symptoms and it looks as though it will provide much benefit to other CFS sufferers. Stress- at least its not all in your head! There is some exciting news coming from researchers at the NIH about stress research and the mechanisms involved in both succumbing to stress and effectively dealing with stress. Researchers have discovered, even though in a mouse model, that dealing with stress successfully involves a different molecular mechanism than becoming overwhelmed by stress. The brain regions tested by the mouse model are also present in the human brain, hence allowing for the possibility to develop proper treatments for stress induced mental illness. In order to diminish the harsh effects of stress and it's possible outcomes we first have to learn how to recognize stress. It is a fact that most people are more aware of their surroundings then of tension within their bodies. Even though, muscle tension is the first sign of stress. Muscles tense up when one is stressed. Differentiating from external and internal awareness in order to separate yourself from physical reaction is also very important.